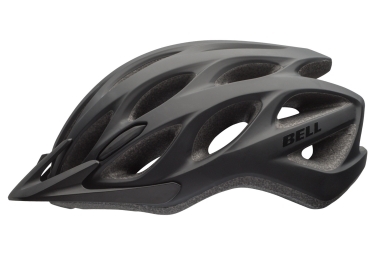 The Bell Tracker Helmet is made for versatile bike outing. Adjust your head with Ergo-Fit setting. It has a polycarbonate shell for perfect protection of your head.